Blogging is an interesting job. Granted, most days are pretty much the same. Baking, taking pictures, writing, reading, and a lot of cleaning up. But, then there are days like I had last week. 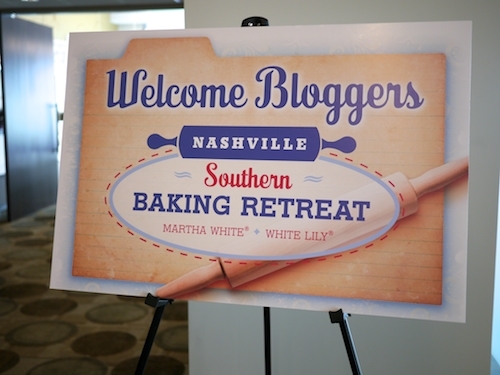 I was invited to spend a couple of days at the Southern Baking Retreat hosted by White Lily and Martha White. Having grown up in the South, I have a sentimental connection to those brands. Not to mention what White Lily can do for biscuits, which you can read about here. 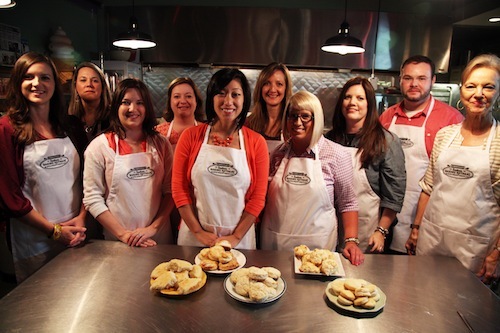 I gladly accepted the invitation and headed south for some hands-on baking and some great fun in Nashville with some incredible food bloggers. We packed a lot of action into two days, and I am going to attempt to share the experience as best I can with all of you. When we first arrived, we were greeted warmly by the good folks at DVL Public Relations and Advertising, who organized the retreat. 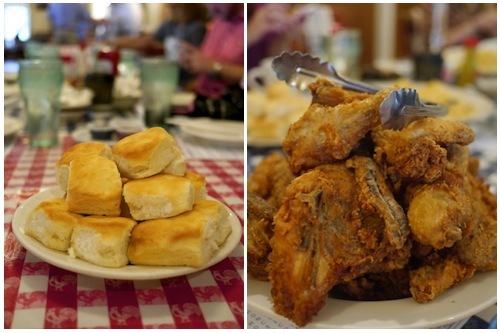 After a round of introductions and a tour of their offices, we sat down to a lunch with a decidedly Southern theme – cornbread! 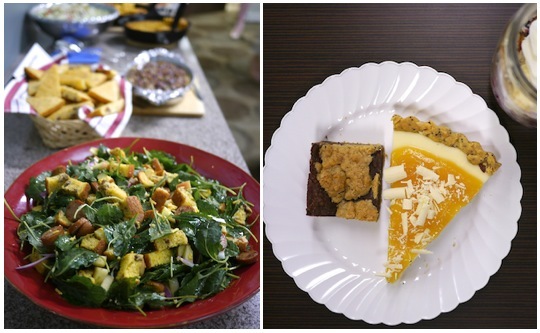 We enjoyed four winning dishes from the 2013 National Cornbread Festival Cook-Off. 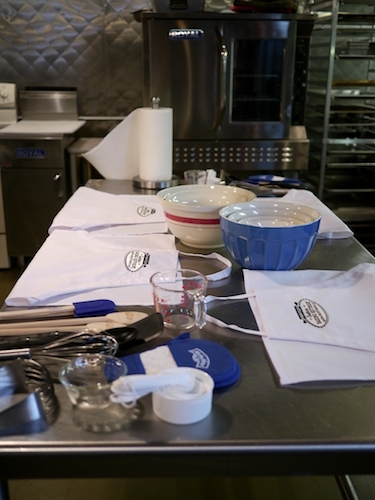 That was followed by three different desserts that were winning recipes for the Martha White Muffin Mix Challenge. We spent our afternoon at Rutherford Studios, a fantastic photo studio in the city that just happens to contain a big kitchen. 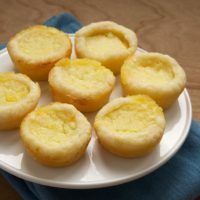 We broke into pairs and tackled the challenge of coming up with a recipe using Martha White muffin mixes. The lovely Lindsay of Love and Olive Oil was my baking partner for the afternoon. After some planning and a few unexpected turns, we made triple layer chocolate cake stacks with caramel whipped cream. 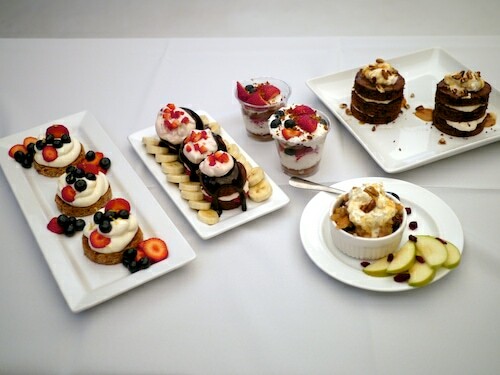 As you can see, there were some beautiful desserts made in quick order. And, of course, we had to sample all of them. 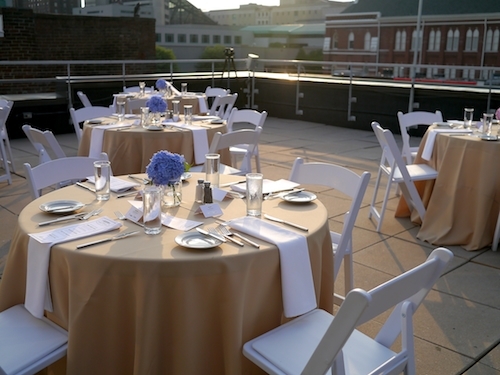 That evening, we were treated to a very special dinner at Aerial, a beautiful space that sits on a rooftop just above Broadway in downtown Nashville. It was a beautiful setting with fabulous food from Merchants and even better company. Brenda of A Farm Girl’s Dabbles and I decided that we won the table seating lottery as we were seated with Pat Alger and Tony Arata, two very talented songwriters. After dinner, they performed some of their famous songs, including “The Dance” and “Unanswered Prayers.” They were also joined by bluegrass musician and singer Rhonda Vincent, who travels to her performances on the Martha White Bluegrass Express. The next morning started quite early, but it was absolutely worth it. 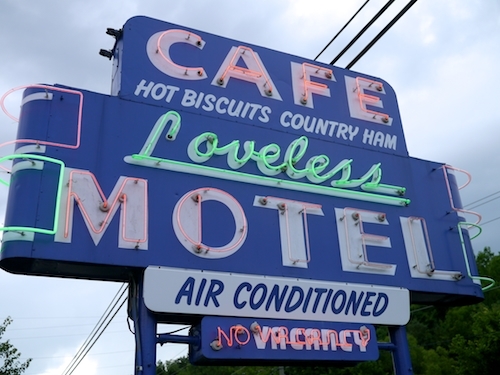 We were treated to breakfast at The Loveless Cafe, where we enjoyed their amazing biscuits as well as their other delicious food. I can safely say that day was the first time I’d ever had fried chicken for breakfast. Of course, we also had plenty of bacon and eggs and hashbrown casserole and country ham and so much more. After we ate, I was able to watch their staff make biscuits. 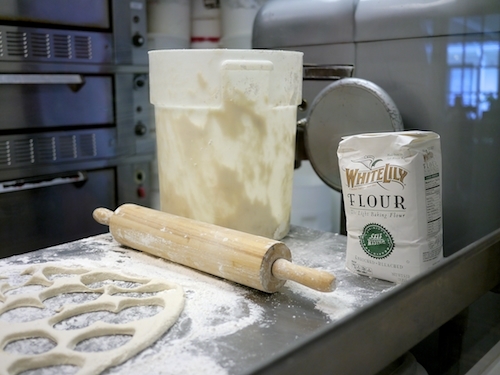 They are, of course, made with White Lily flour. After eating all of those mountains of biscuits, we got to work making some biscuits of our own. We teamed up to make 5 different versions of biscuits, from a two-ingredient version to one far more complicated. The fabulous Julie of Table for Two and I were tasked with making White Lily’s Light and Fluffy Biscuits with all-purpose flour. 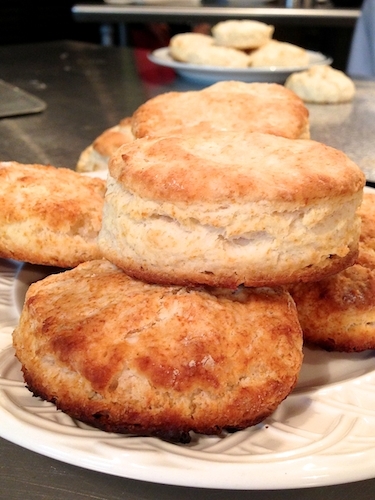 We were, of course, not too full from breakfast to enjoy sampling all of our freshly baked biscuits. That afternoon, we were so honored to have Southern Living‘s Test Kitchen Director Robby Melvin as a guest speaker. Having been a Southern Living subscriber for ages and a reader of my mother’s issues before that, I was thrilled to hear what he had to share with us. 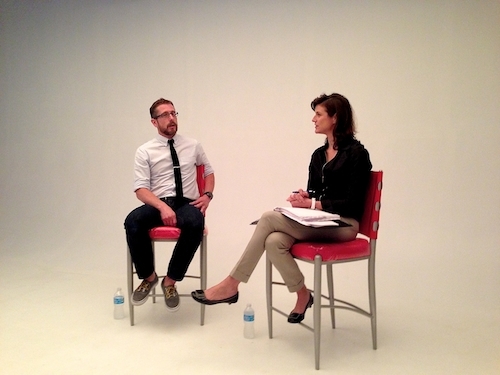 We learned all about his journey to his current position. 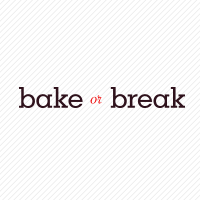 We also got some insight into what working in the test kitchens is like. Plus, I discovered that he is a fellow Ole Miss alum! 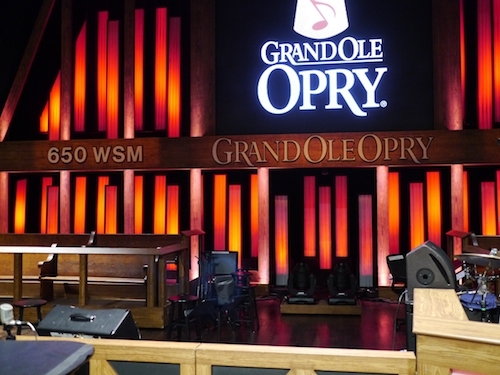 We had one last stop on our trip – a tour of the Grand Ole Opry. We got a behind the scenes look at the famed venue. Despite all the years I lived in the South, I’d never been to the Opry. It was such a fun way to wrap up our trip. From left to right: Celeste of Sugar & Spice by Celeste, Tina of Mommy’s Kitchen, Lindsay of Love and Olive Oil, me, Julie of Table for Two, Brenda of A Farmgirl’s Dabbles, Brandie of The Country Cook, Robyn of Add a Pinch, Stacey of Southern Bite, and the incomparable Linda Carman, the Test Kitchen Director at Martha White. Photo courtesy of DVL. After two busy days of learning and eating and sightseeing and making new friends, we all said our goodbyes and headed home. Many thanks to DVL, Martha White, and White Lily for an incredible experience. One very unique aspect of the trip was that we were constantly followed by Erick, a photographer and videographer who documented every moment of the fun. 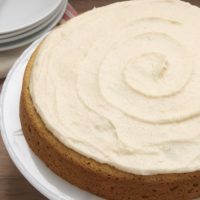 Thanks to him, I can share this video with you that will give you a brief look into the Southern Baking Retreat, all set to the Martha White theme song. Enjoy! Leah, can you try again? I have the video set as public. As I sit here eating my sad little breakfast of whole-grain toaster waffle, and coffee and read this, I am really wishing I had some of that fried chicken! It sounds like an amazing trip with such great food. And music (on a rooftop? Come on!!) What a perfect trip for you to be chosen for Jennifer! You lucky duck! This retreat looks like a blast! Hmmmmm, those biscuits looked scrumptious! I want to go! Wow, what a great experience! I know you enjoyed every minute of that. And the food looks just delicious. Wish I could have been there! Great write-up. I’m about to break out the White Lily right now and see if I can motivate myself to do something with it. It’s so hot here today.